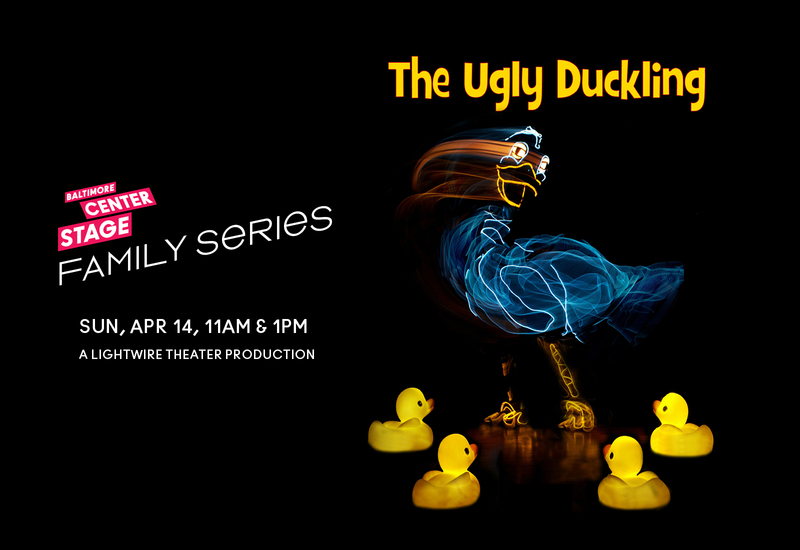 The beloved story of The Ugly Duckling is coming to Baltimore Center Stage next month as part of their Family Series — but this is not your mama’s children’s theatre show. Lined with electroluminescent wire, Hans Christian Andersen’s timeless tale plays out on stage through a cutting-edge blend of puppetry, technology, and dance. With dazzling visuals, poignant choreography, and the creative use of music ranging from classical to pop, this production brings this story into a new and brilliant light. Baltimore Center Stage’s Family Series is the perfect opportunity to introduce the young kids (ages 2-7) in your life to live, professional theatre. 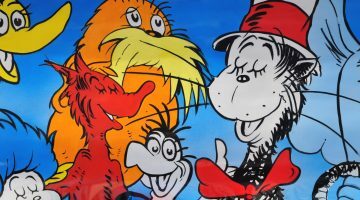 The shows are designed to be fun and entertaining — and you don’t have to worry about side eye from theatre goers sitting next to you because their kids are wiggling in the seats, too! 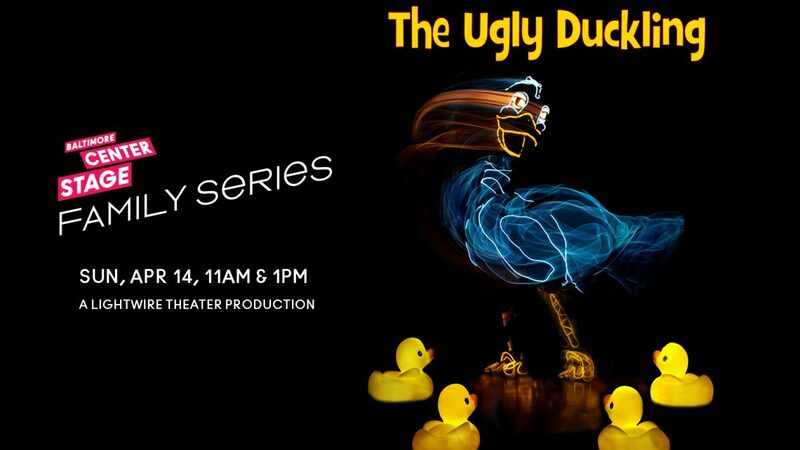 You have two chances to see The Ugly Duckling on Sunday, April 14. Join them for the 11 AM or 1 PM performances. Kid-friendly snacks and treats will be available from the concession stand and The Walters Art Museum will be on site with a fun, fable-themed craft! Tickets are a family-friendly $20/each. Children 2 years old and under are FREE with a full price purchase. Just reserve a “Lap” ticket for each child. Editor’s Note: (cool) progeny is a proud media sponsor of Baltimore Center Stage’s Family Series.